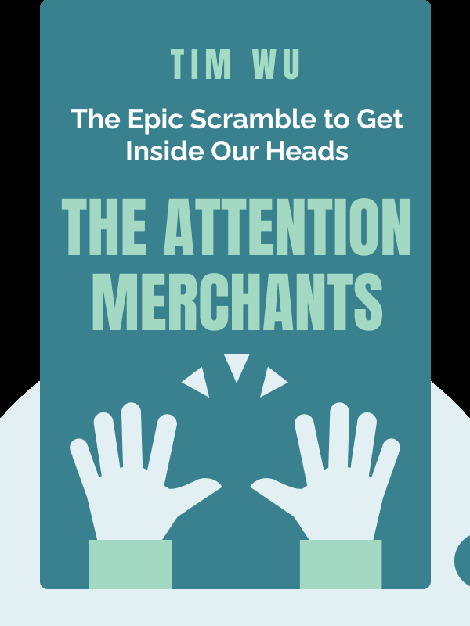 The Attention Merchants (2016) details the history of the fascinating field of advertising. 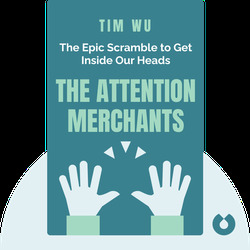 These blinks will teach you all about the “attention industry,” offering a historical account of how advertising has arrived at its modern incarnation. Tim Wu is a policy advocate, law professor at Columbia Law School and frequent contributor to NewYorker.com. He’s the author of The Master Switch and head of the Poliak Center at the Columbia University School of Journalism in New York.